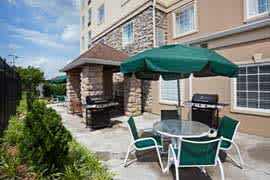 Staybridge Suites at Hamilton Place Mall has an inviting staff and top-quality amenities at a great location. 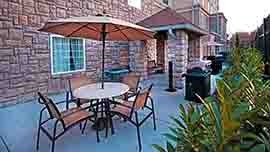 The airport (CHA) is 1.9 miles away, and Enterprise South is 2.9 miles from our extended stay hotel. 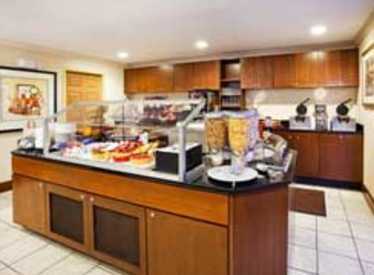 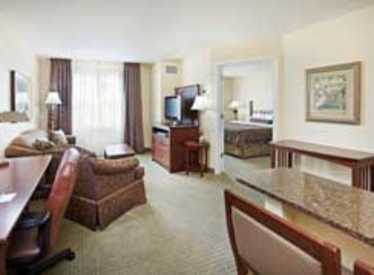 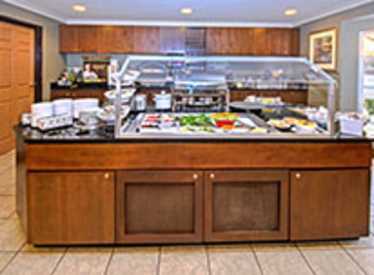 Our All Suites Chattanooga hotel puts corporate travelers where new business thrives. 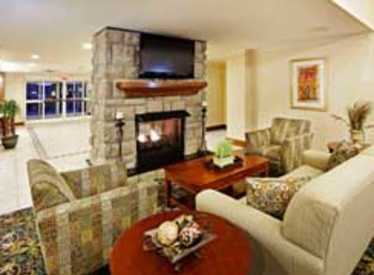 Our business amenities include meeting space, complimentary high-speed Internet access and a 24-hour business center. 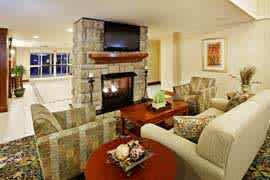 Have time to play? 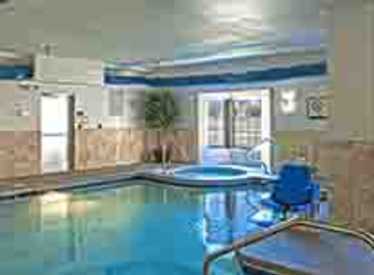 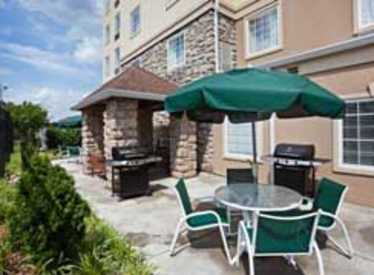 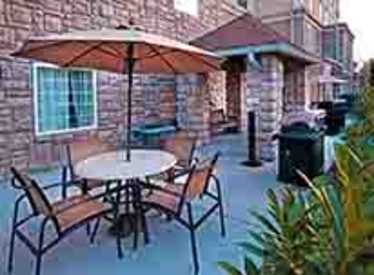 Our extended stay hotel is located off of I-75 at Hamilton Place Mall where you will find many leisure activities. 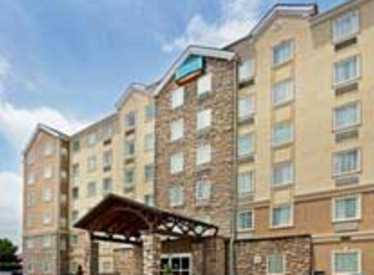 Staybridge Suites is located just minutes away from The Tennessee Aquarium, Ruby Falls, Rock City, Incline Railway and many more attractions that Chattanooga has to offer. 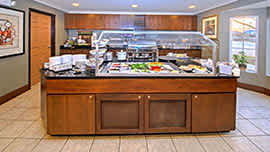 Staybridge Suites’ onsite amenities include: complimentary hot breakfast buffet, social evening receptions**, laundry room, convenience store, fitness room, indoor pool, BBQ pavilion, and a kitchenette in all suites. 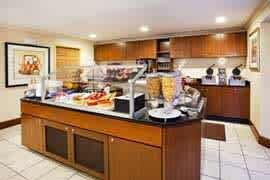 Suites include a sleeper sofa and complimentary famous freshly baked cookies. 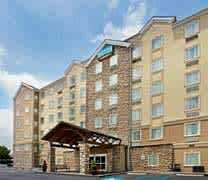 1,000 priority club points with every stay. 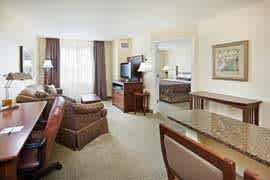 Must show coupon upon check-in.